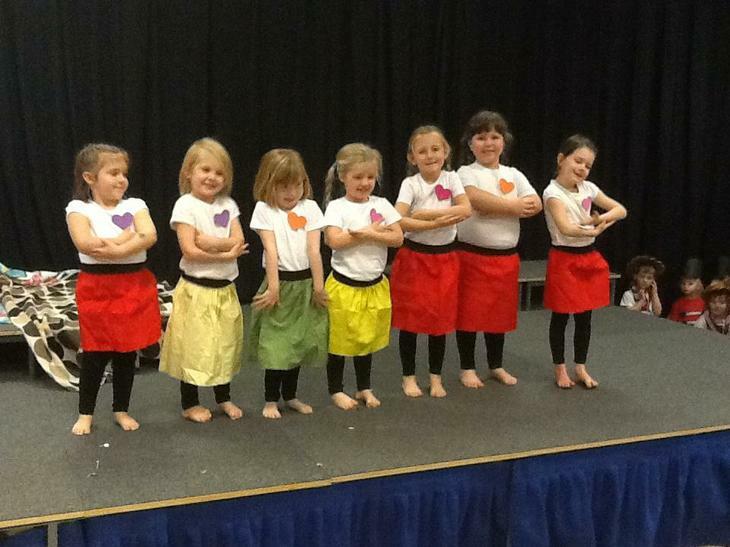 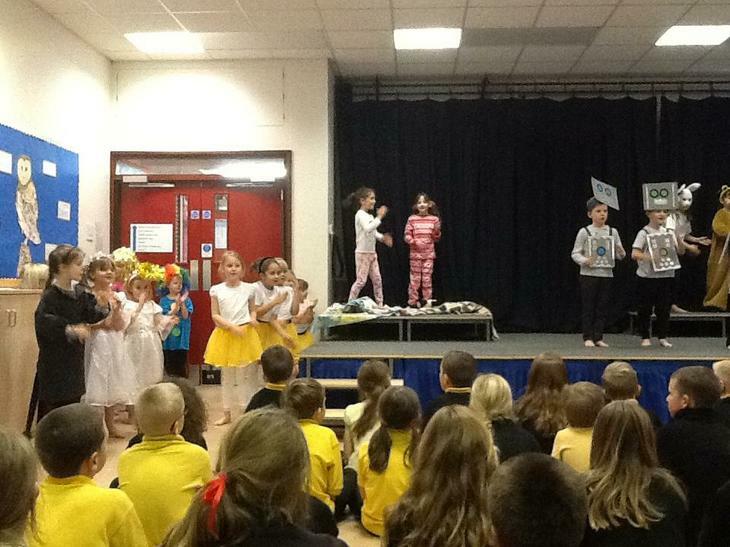 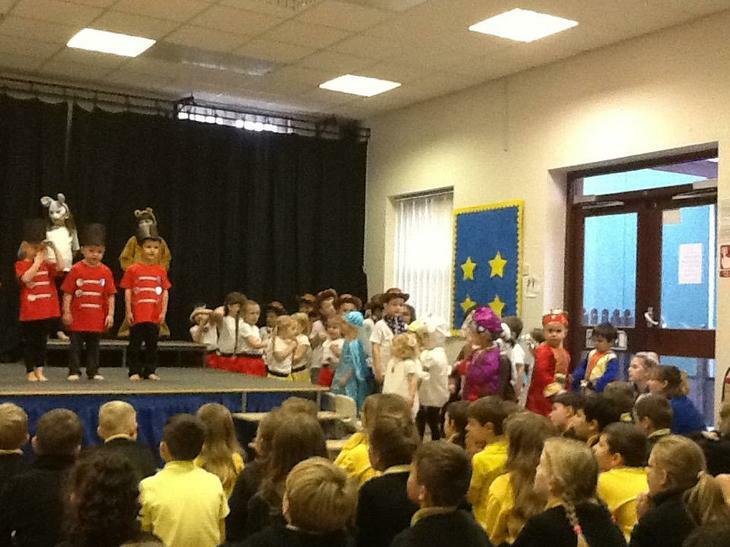 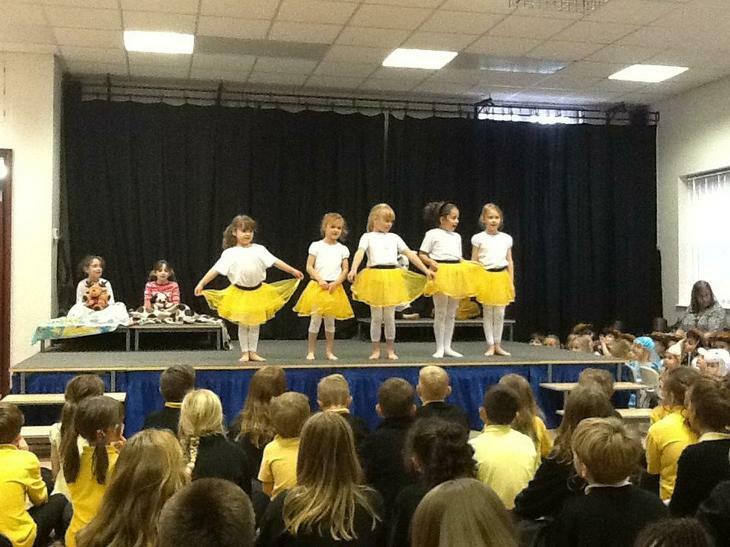 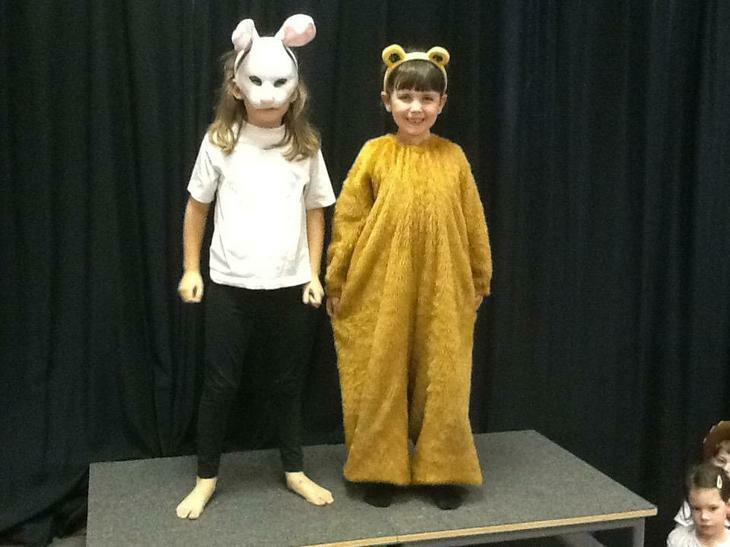 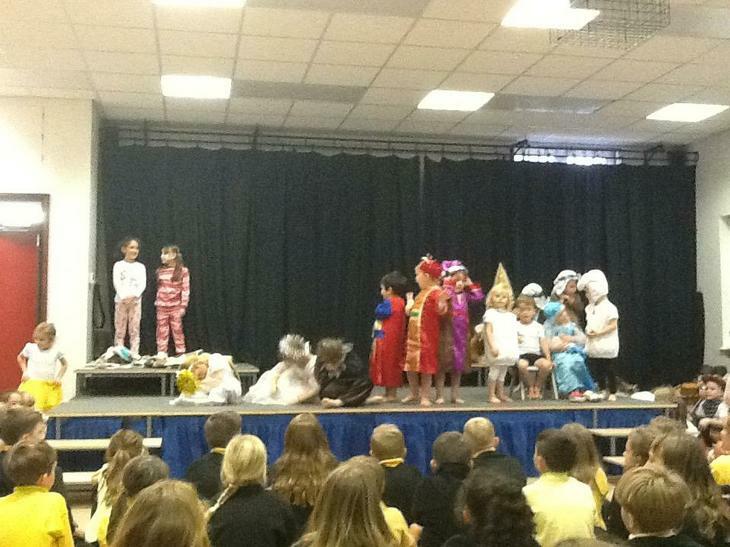 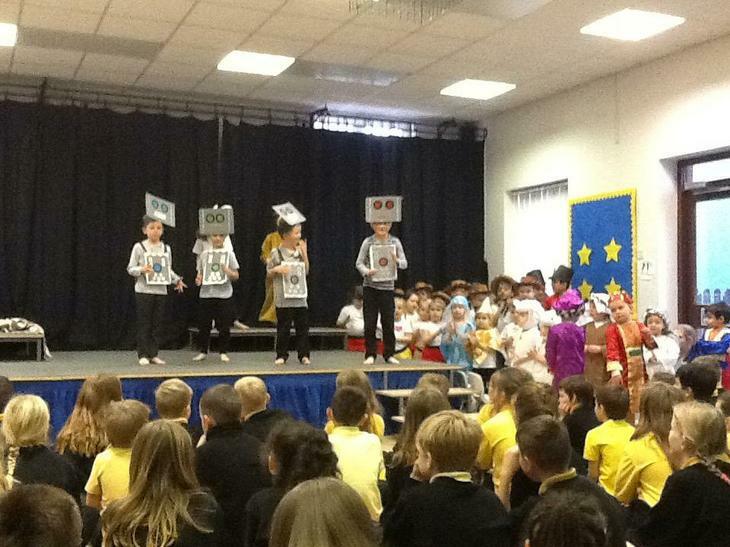 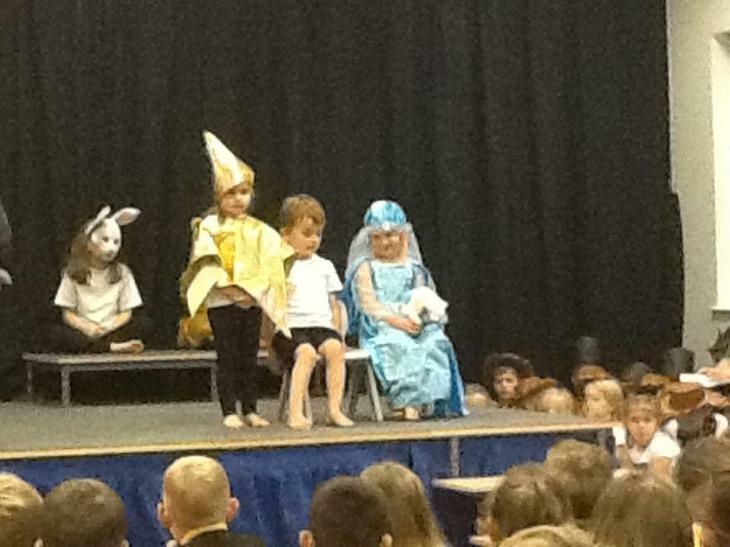 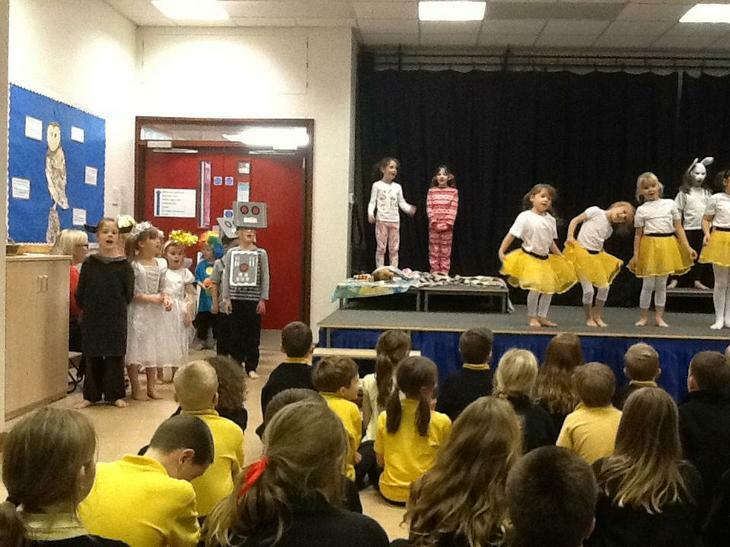 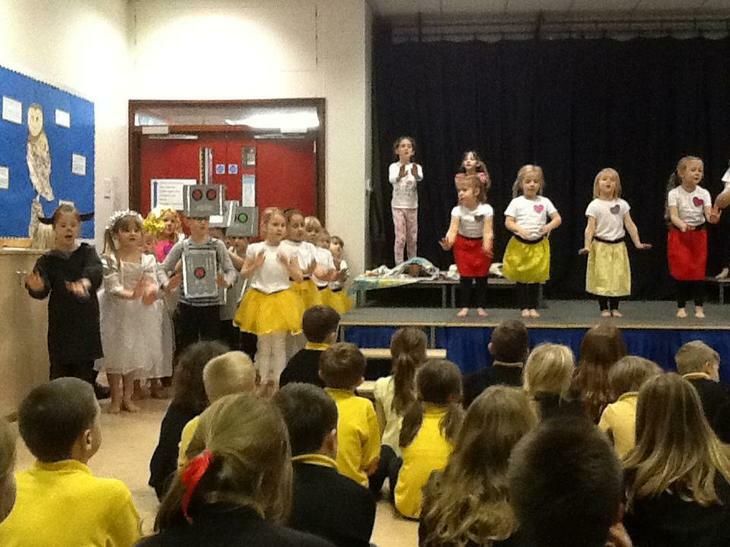 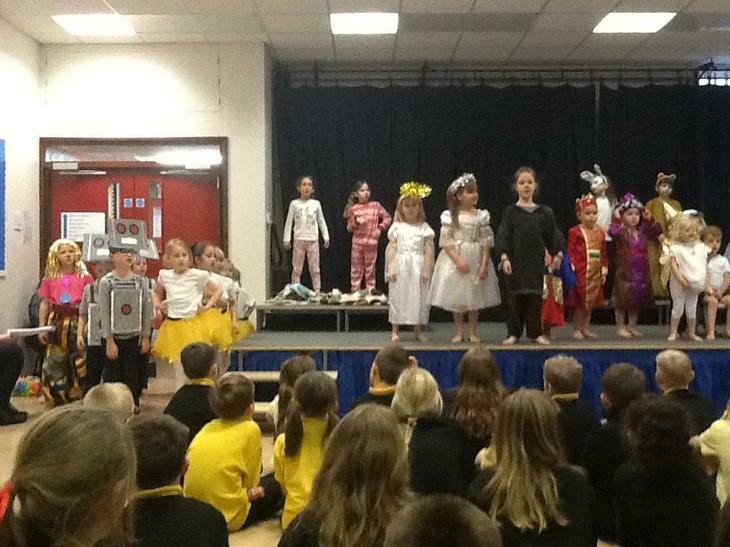 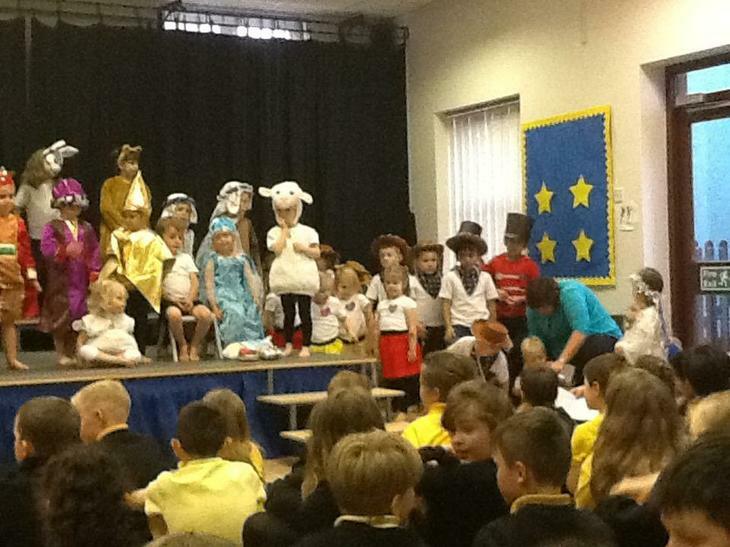 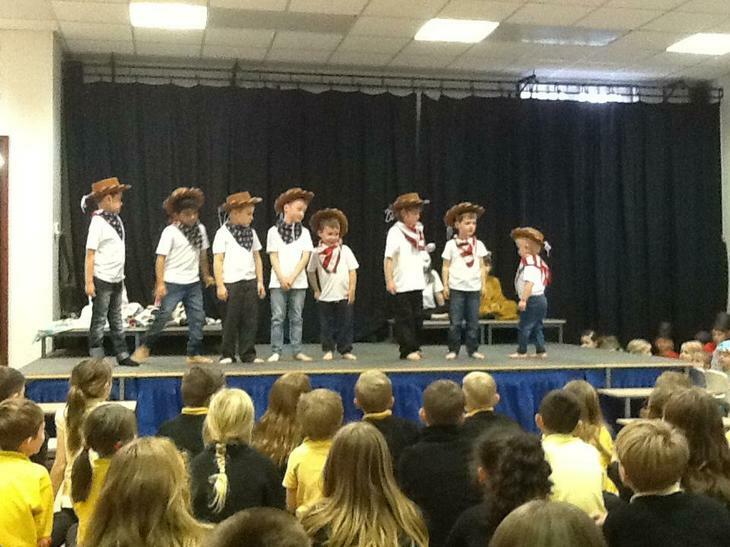 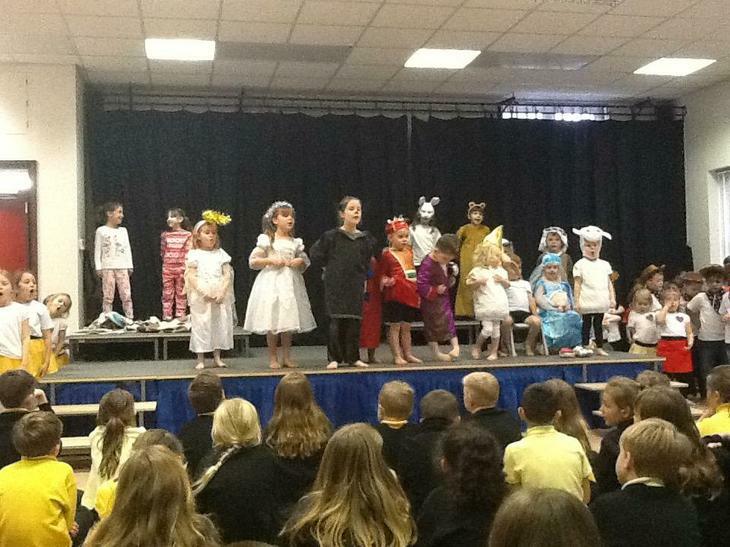 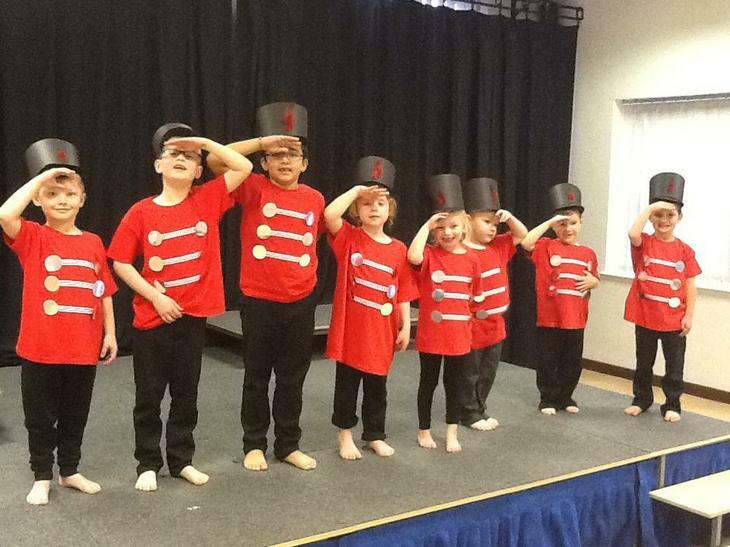 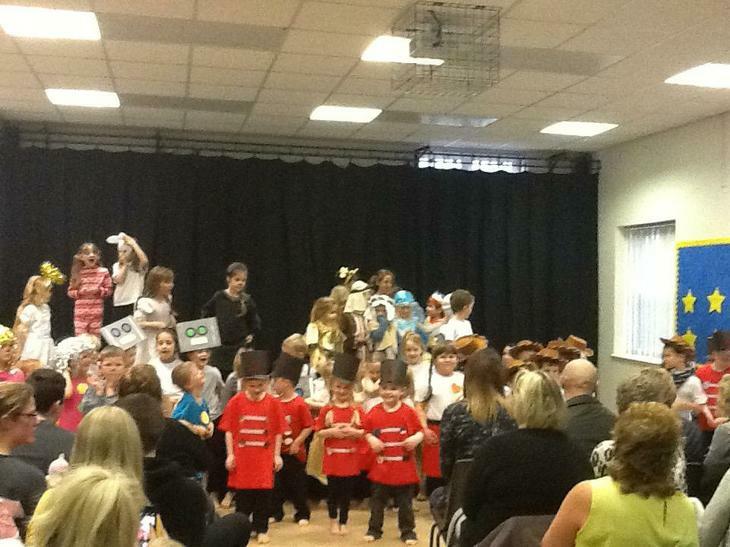 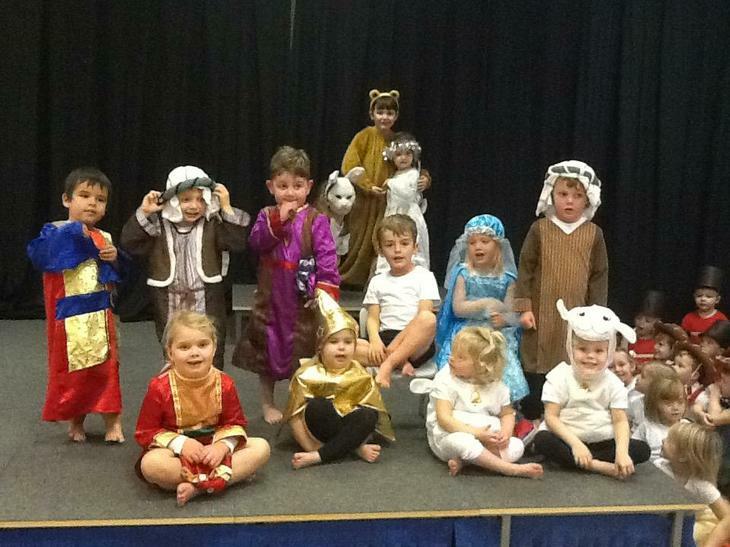 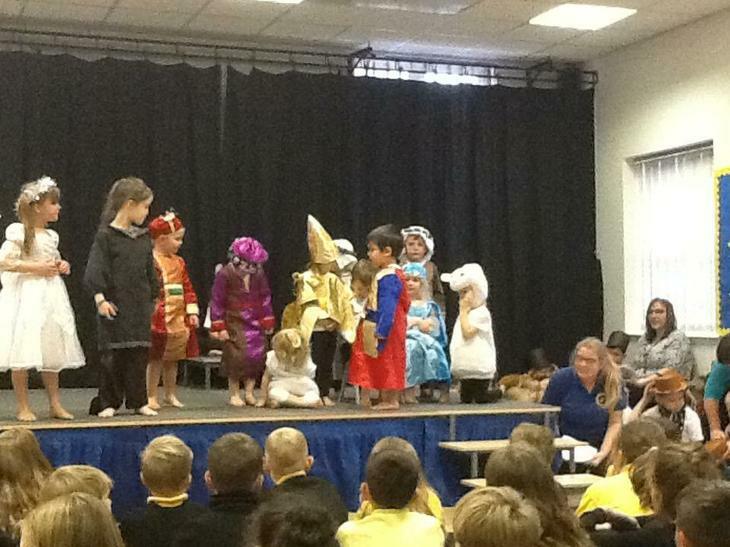 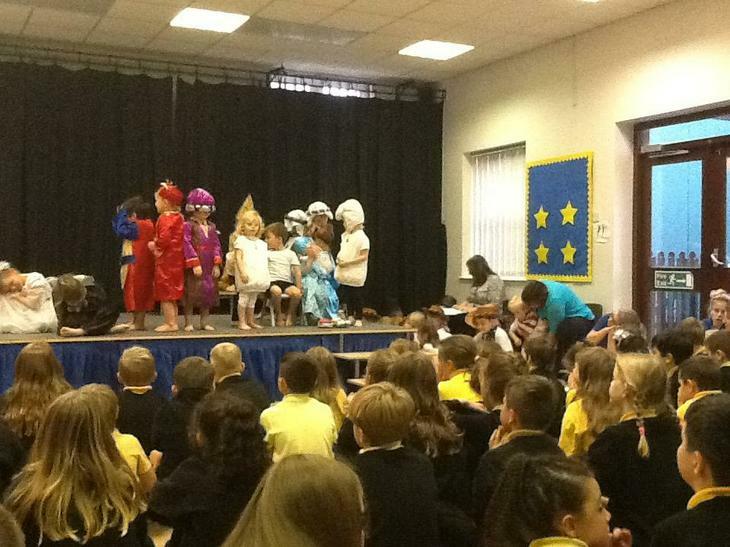 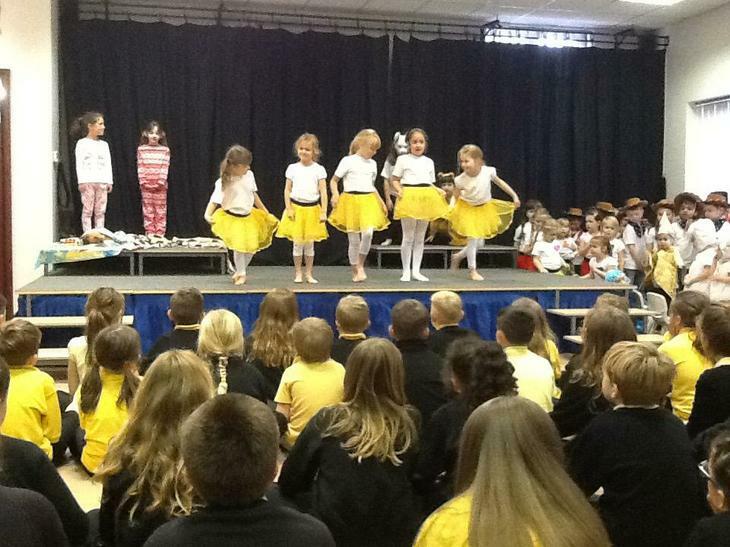 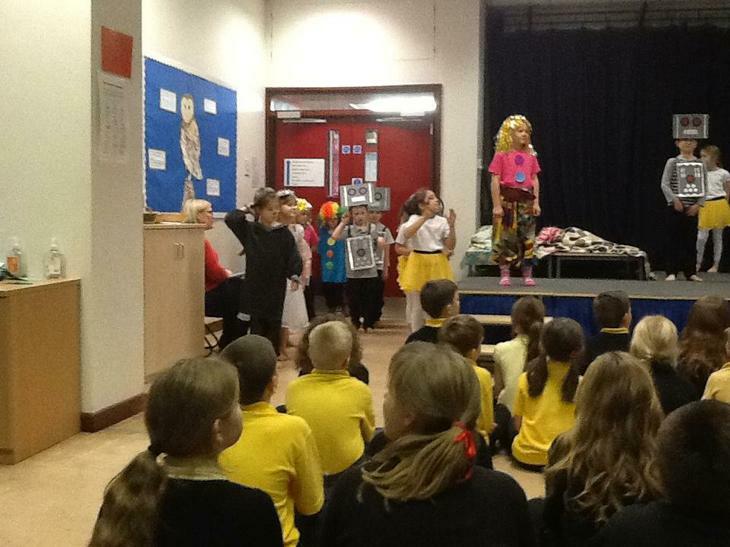 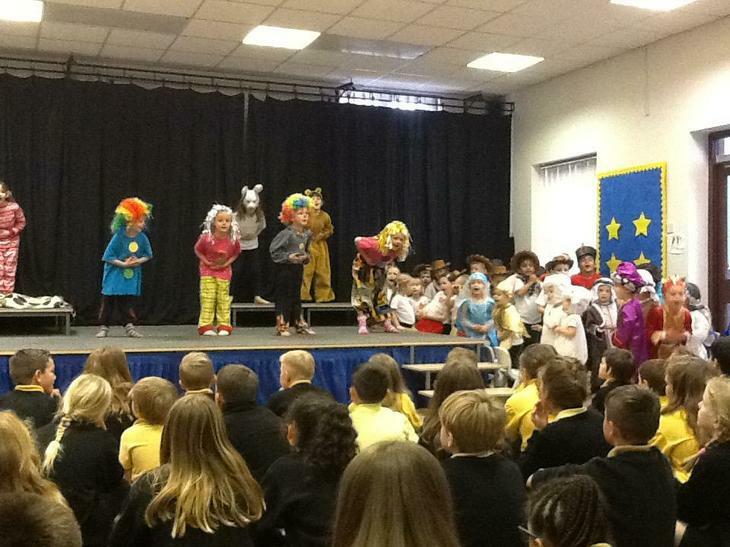 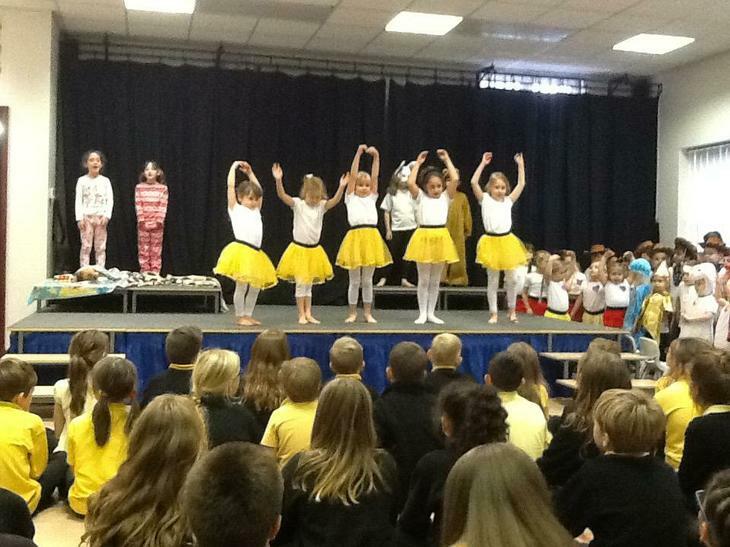 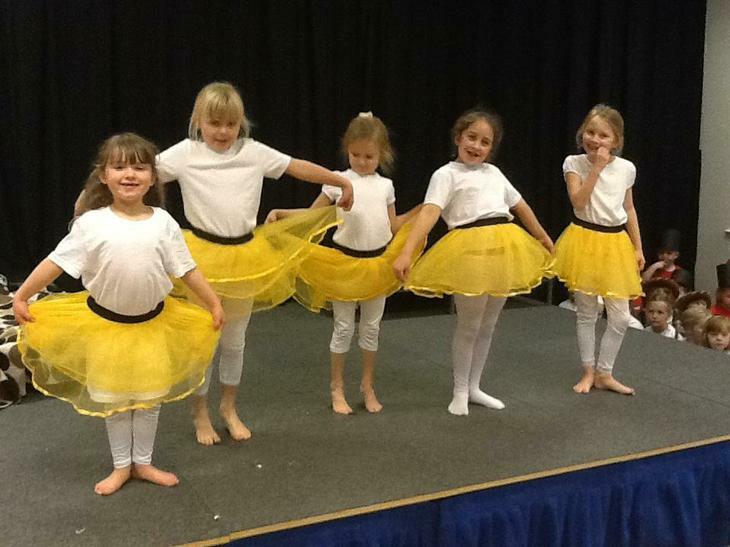 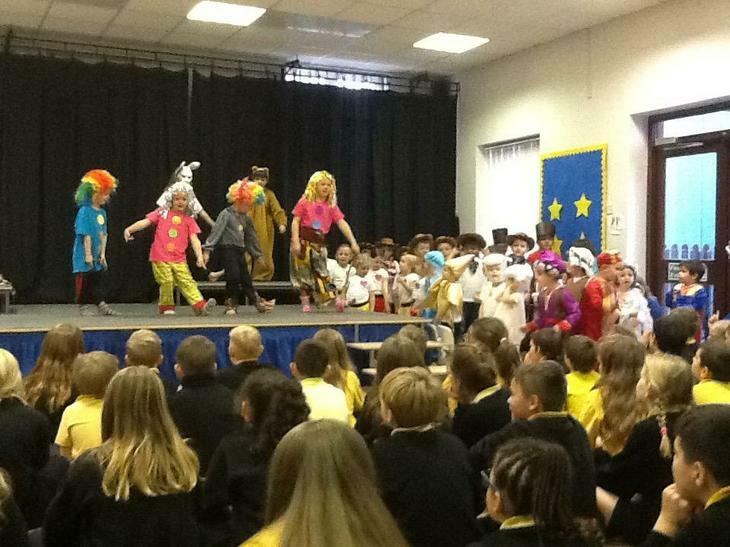 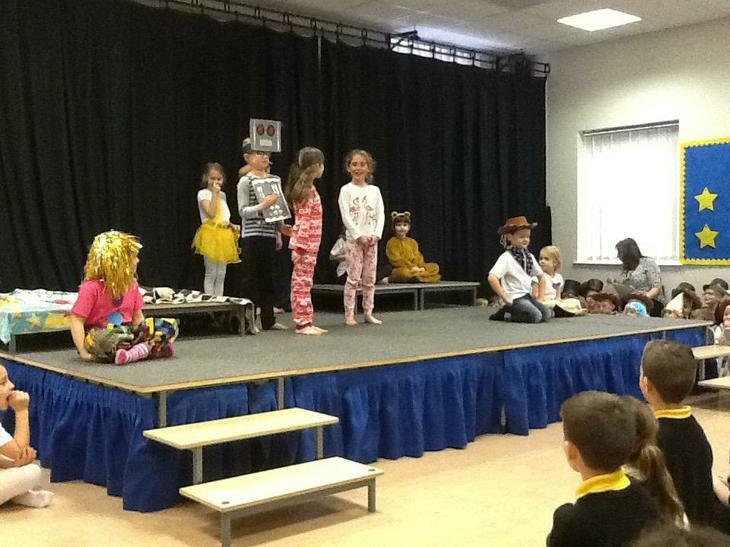 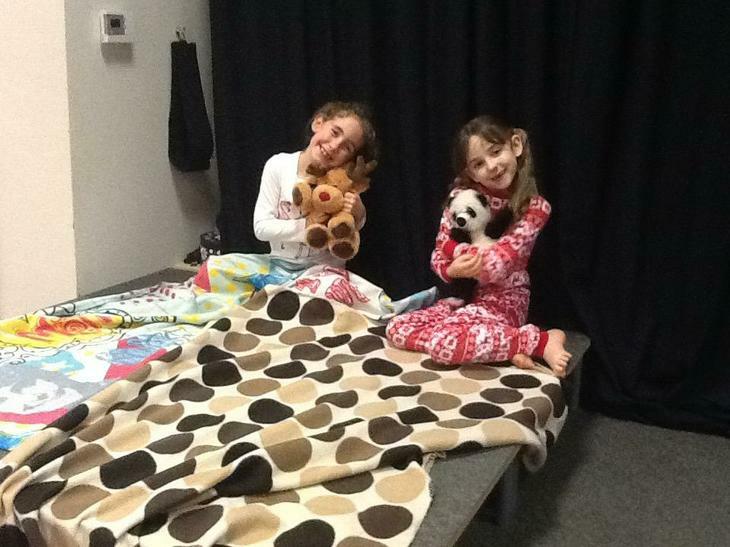 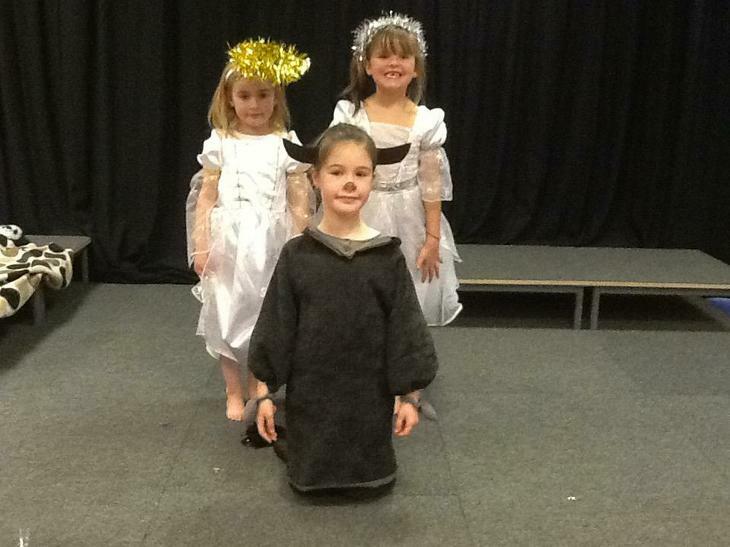 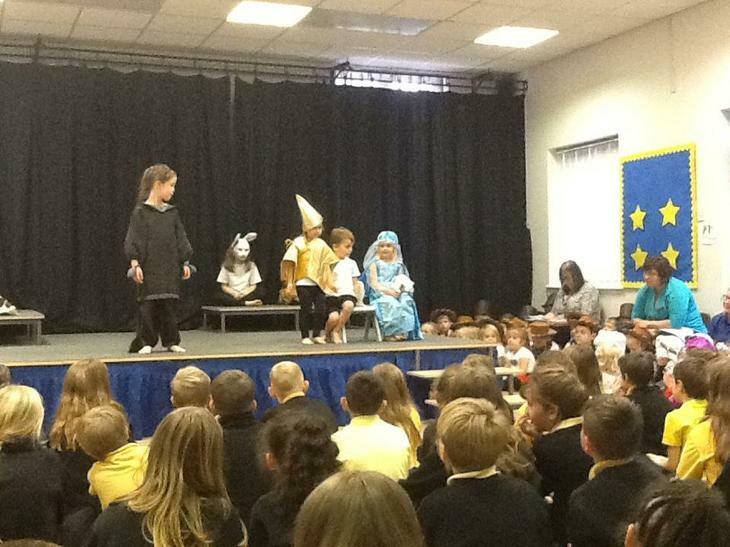 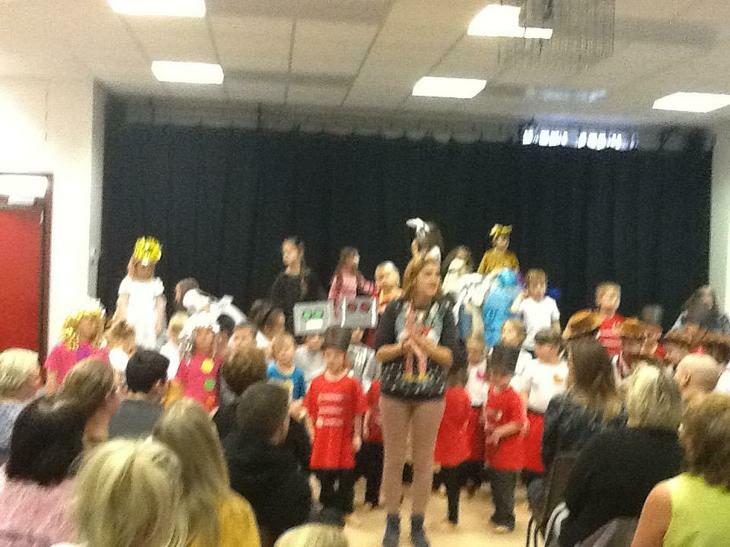 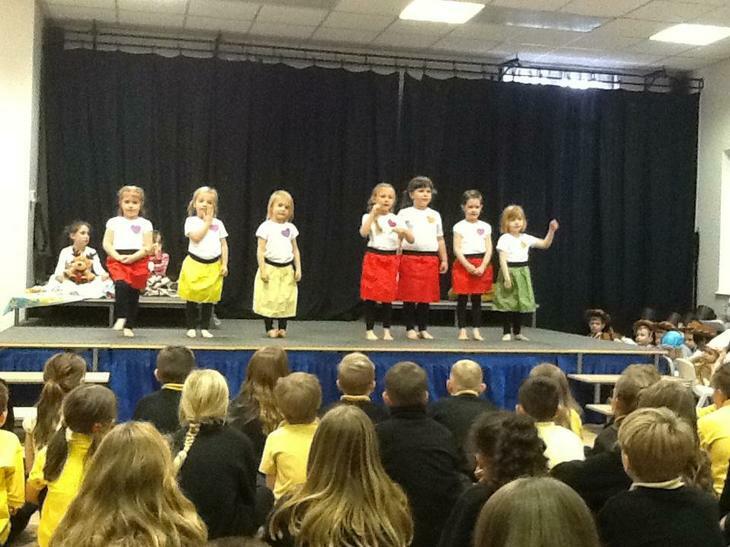 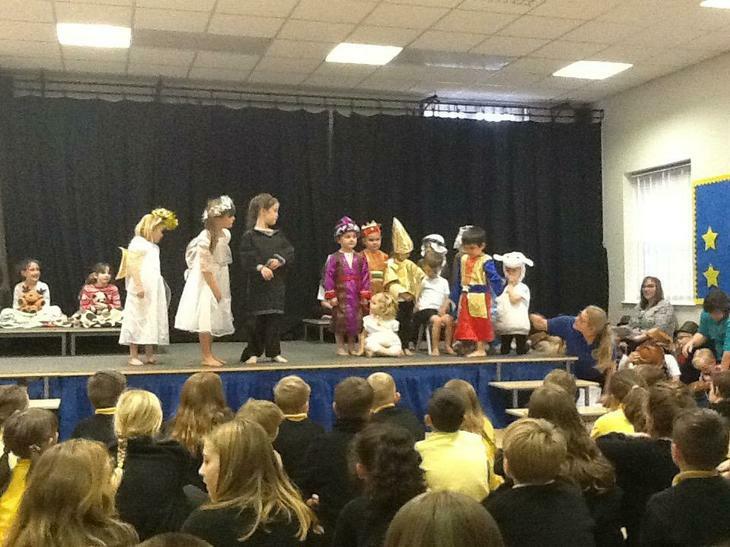 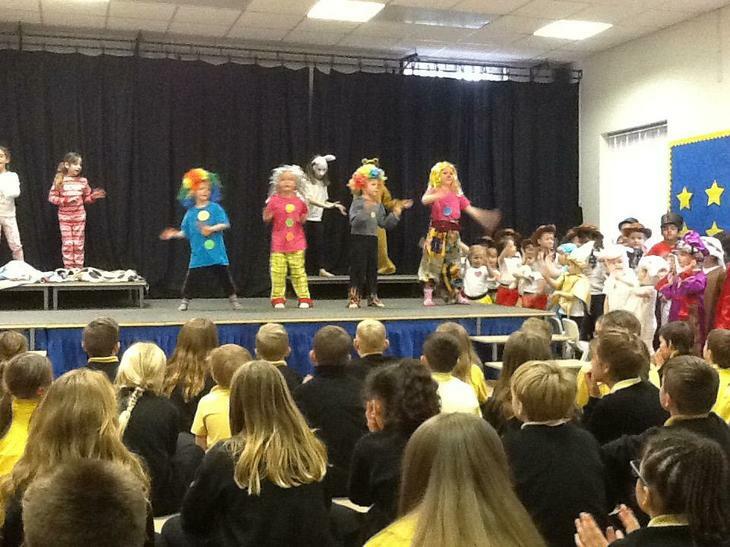 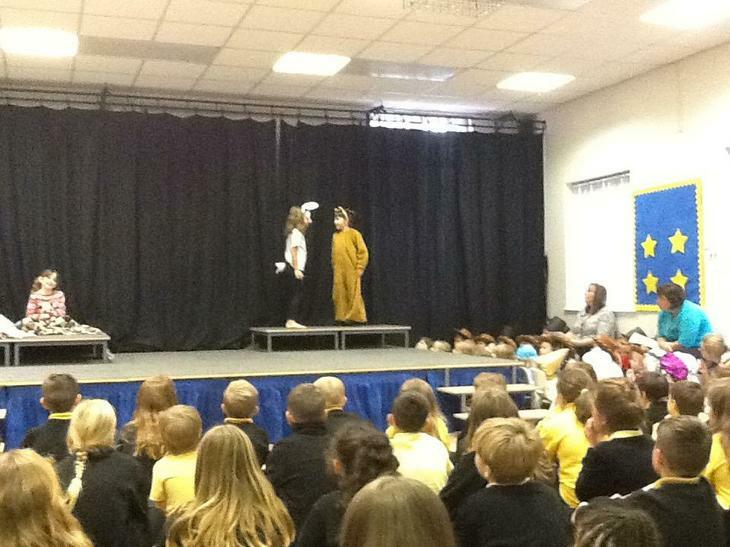 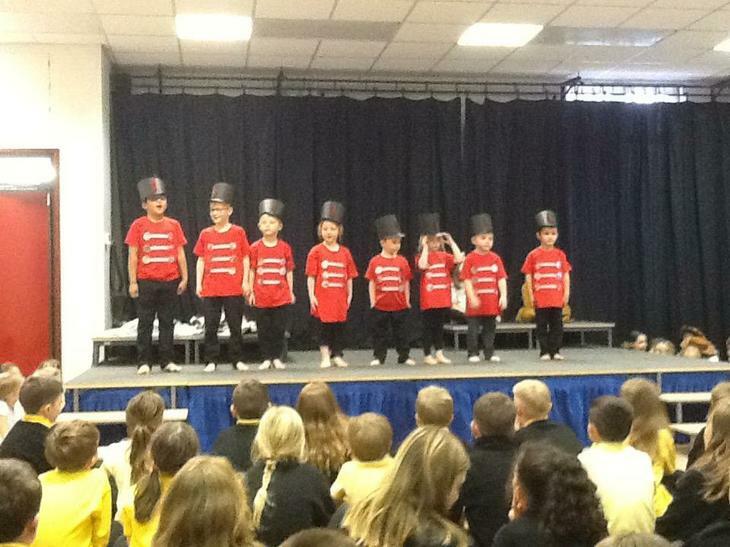 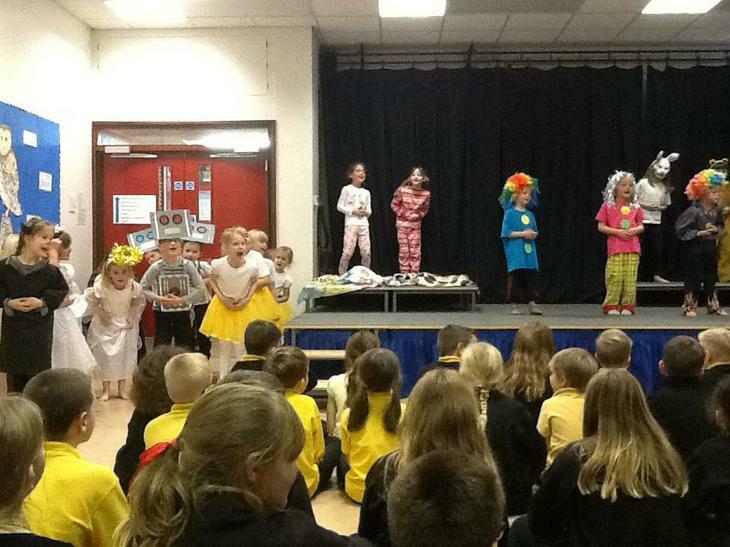 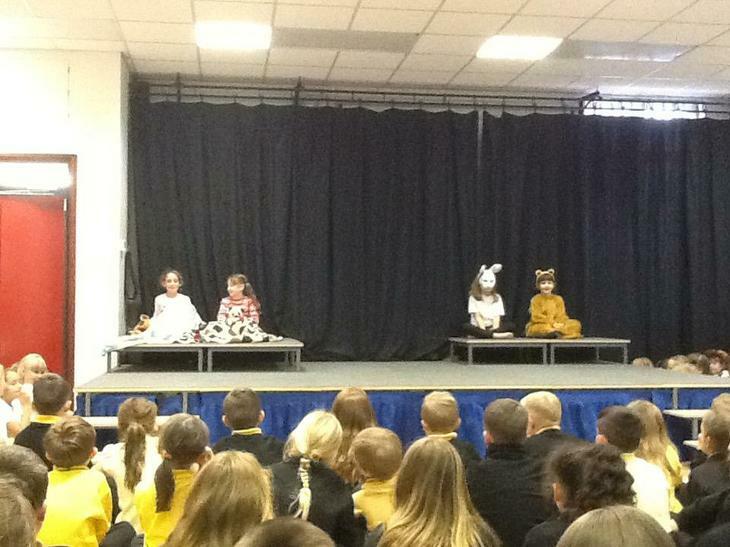 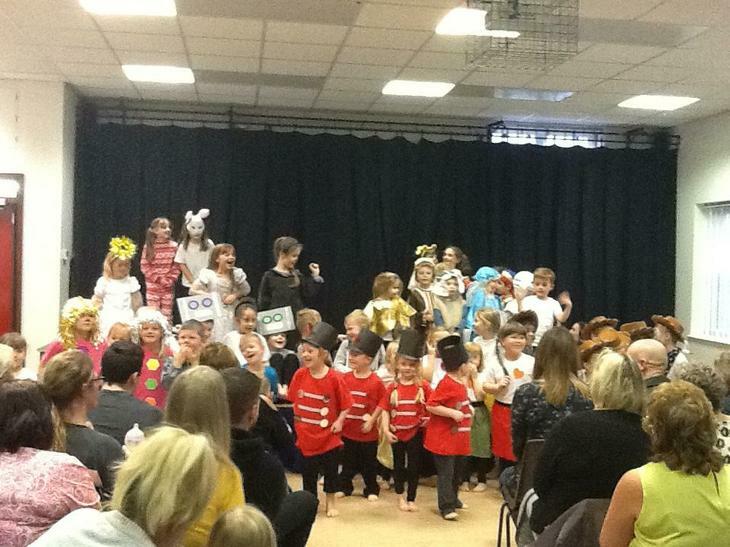 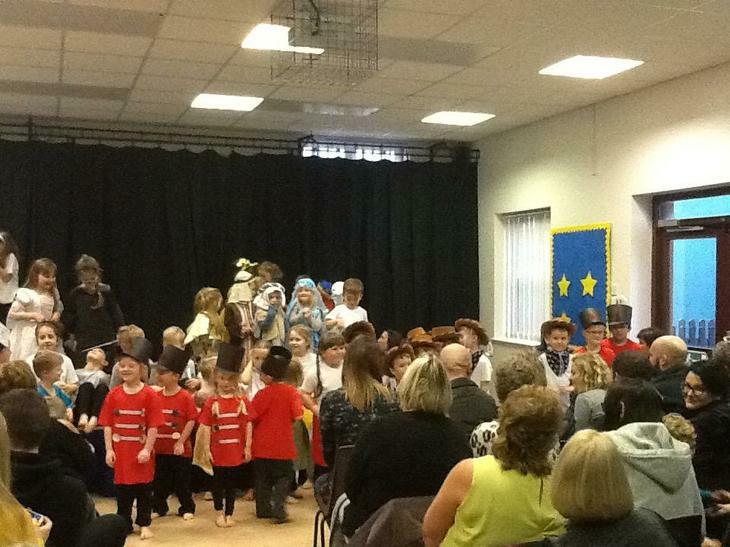 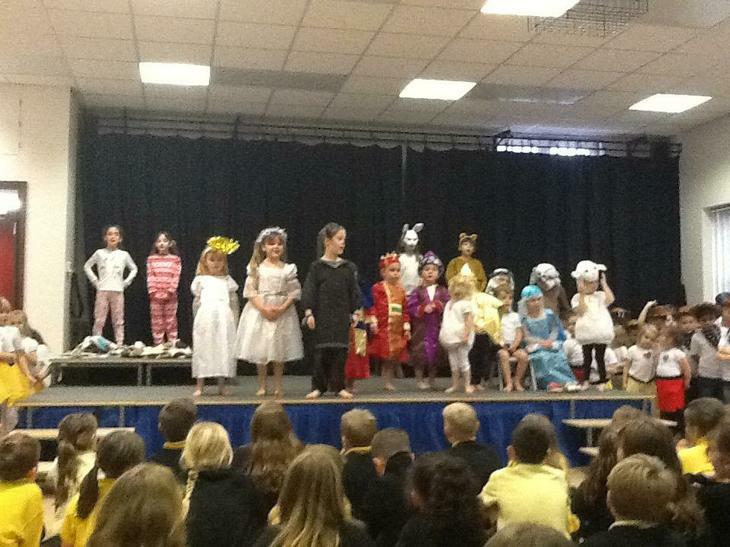 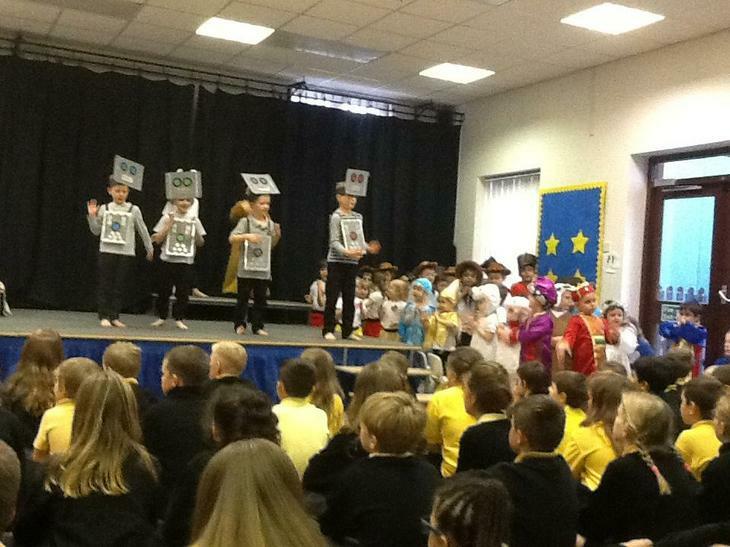 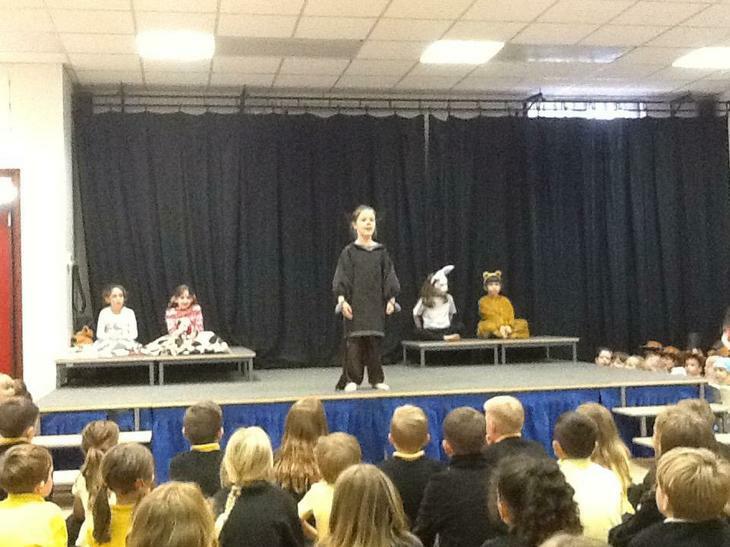 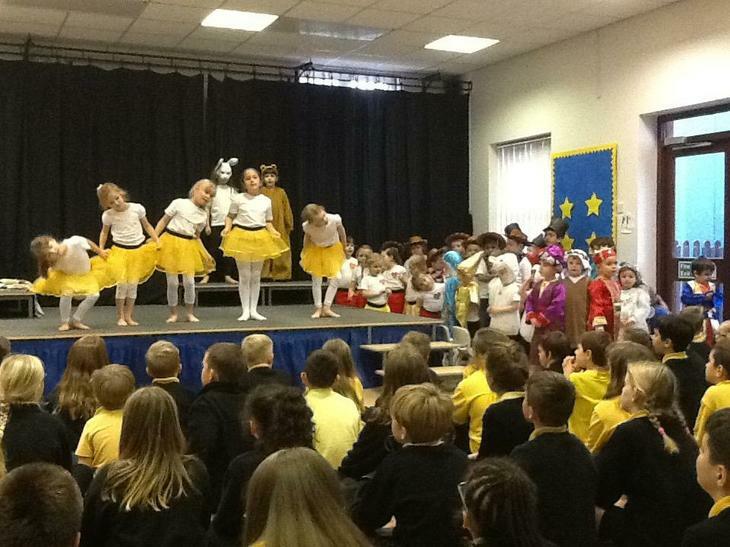 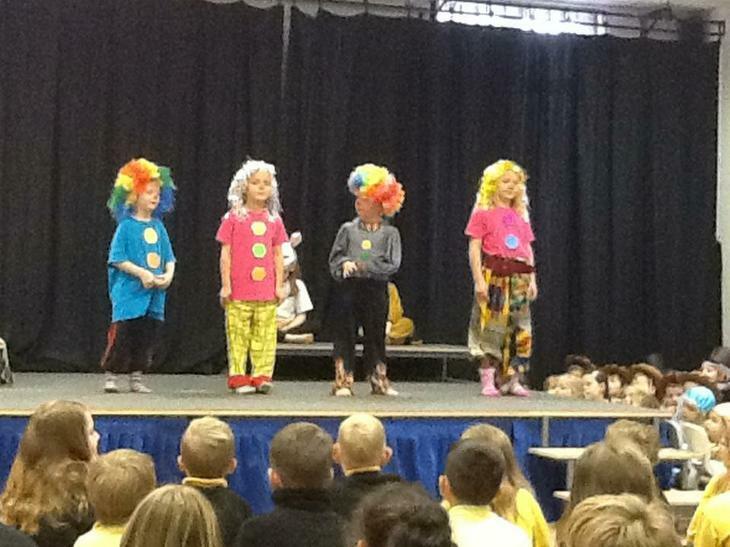 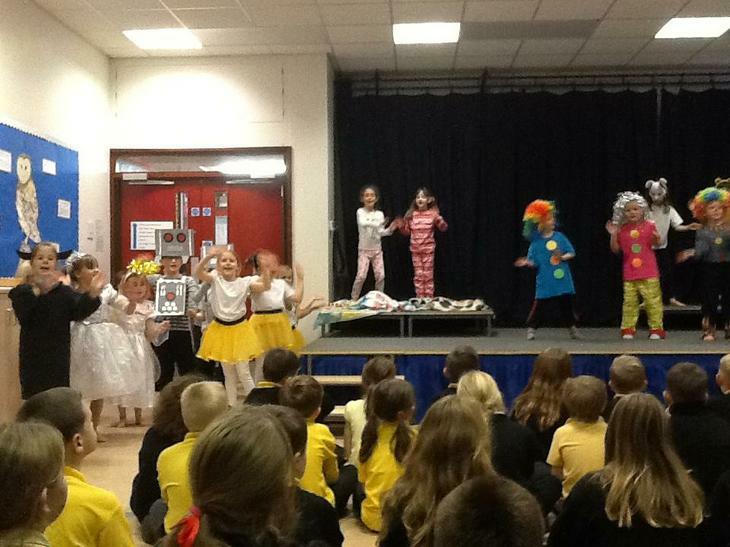 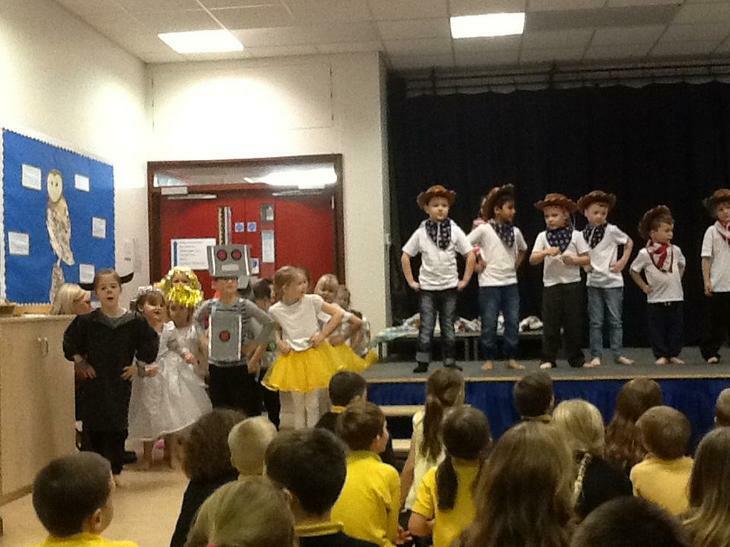 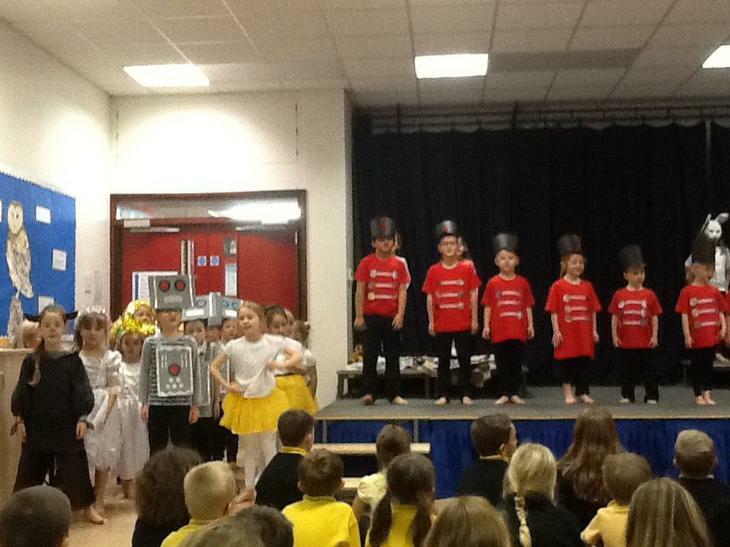 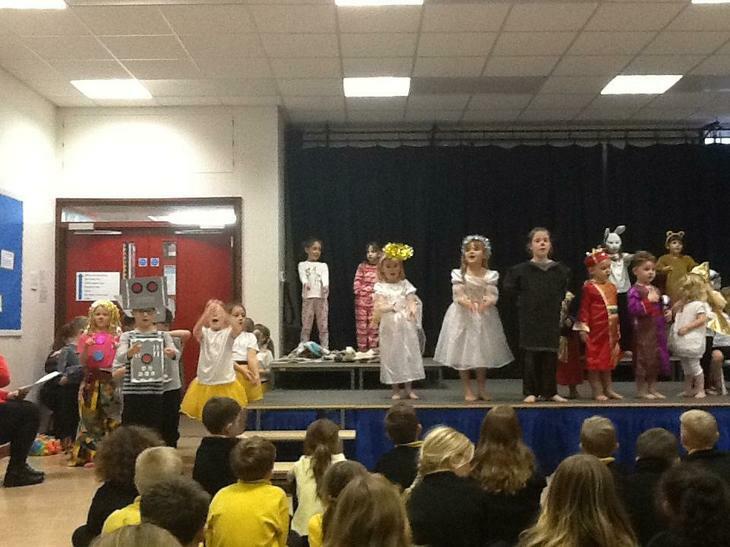 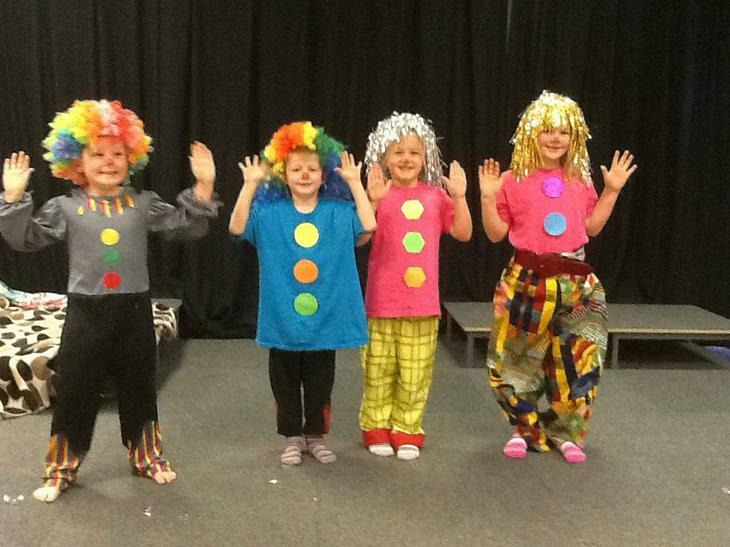 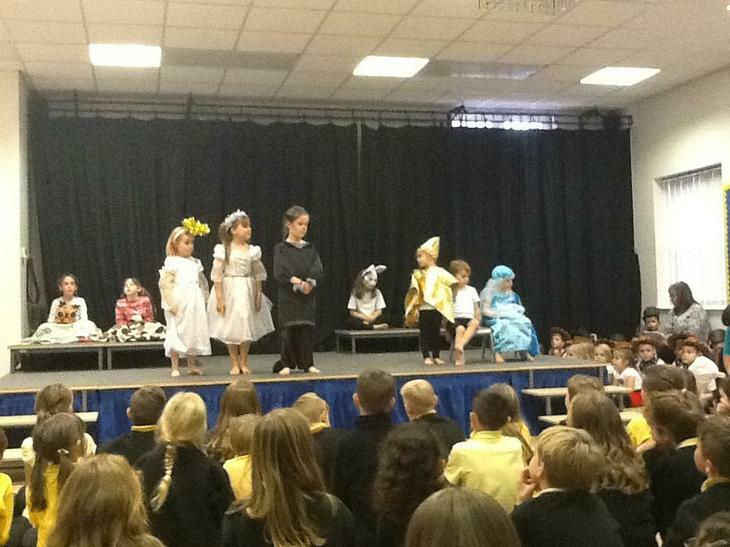 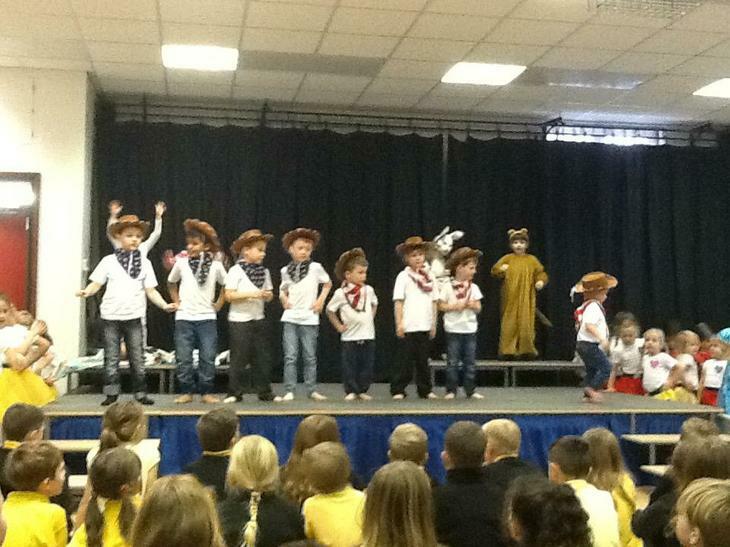 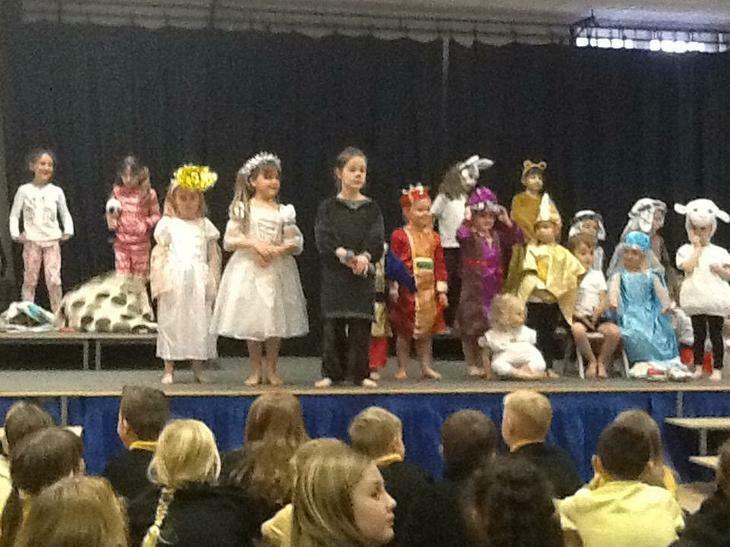 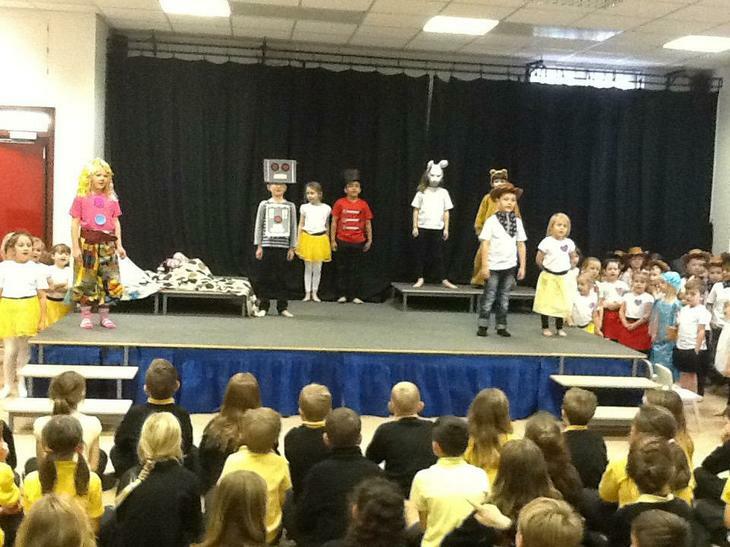 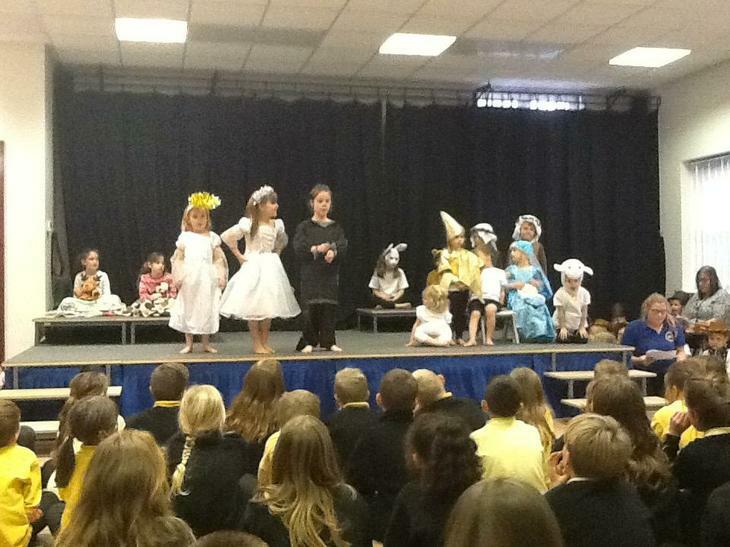 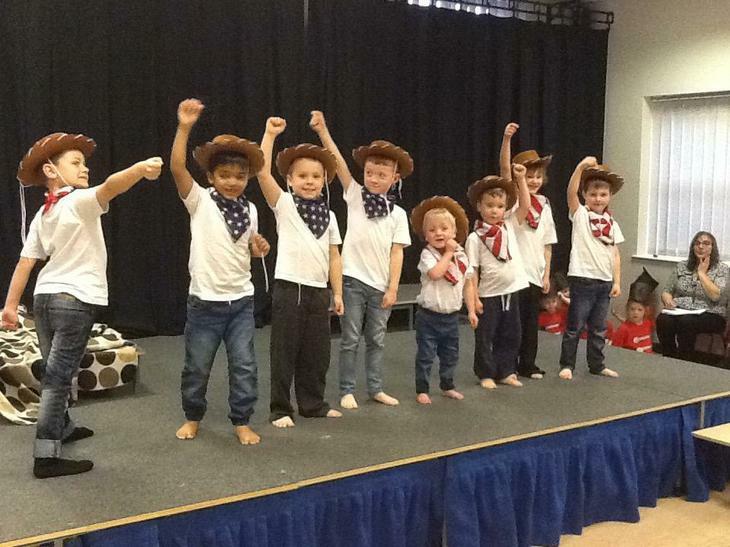 Our Year 2, Year 1, Reception and Nursery children performed their Christmas play to their families and friends. 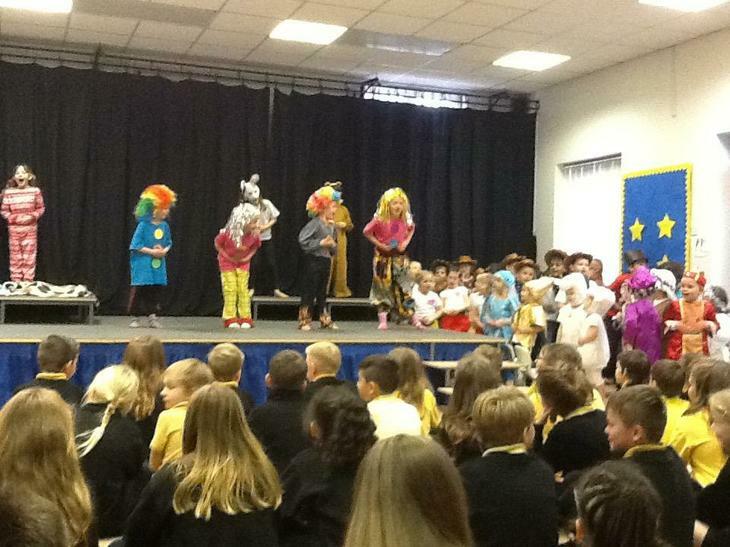 They were so fantastic, remembering all their lines, singing so beautifully and of course making us all smile and laugh! 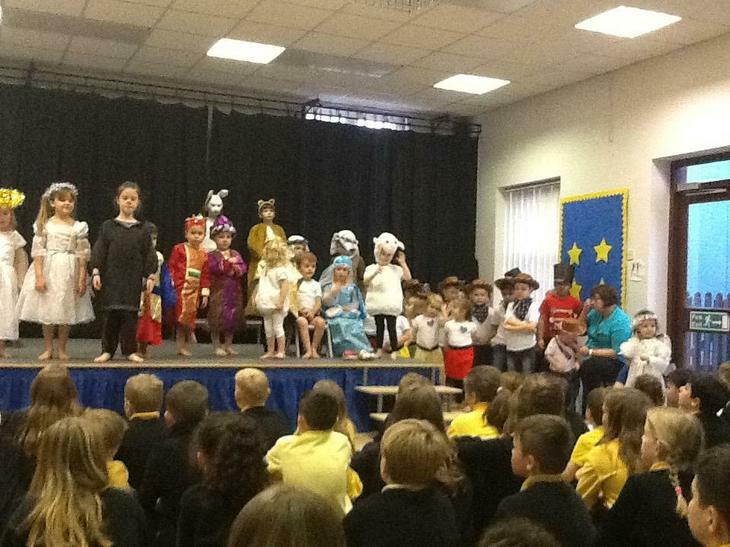 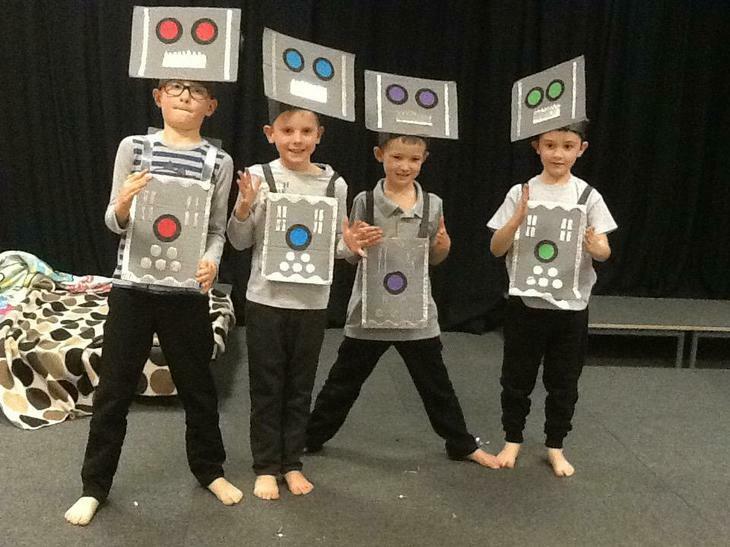 Well done to you all, we are very proud!